For many busy moms, there is a common goal to focus on health in the start of a new year. We all want to improve ourselves and make goals. The other day as I was writing out my goals for the new year, I realized something. In order for my goals to actually happen, I needed to take action. Moms, we are not going to be healthy until we take some steps forward. 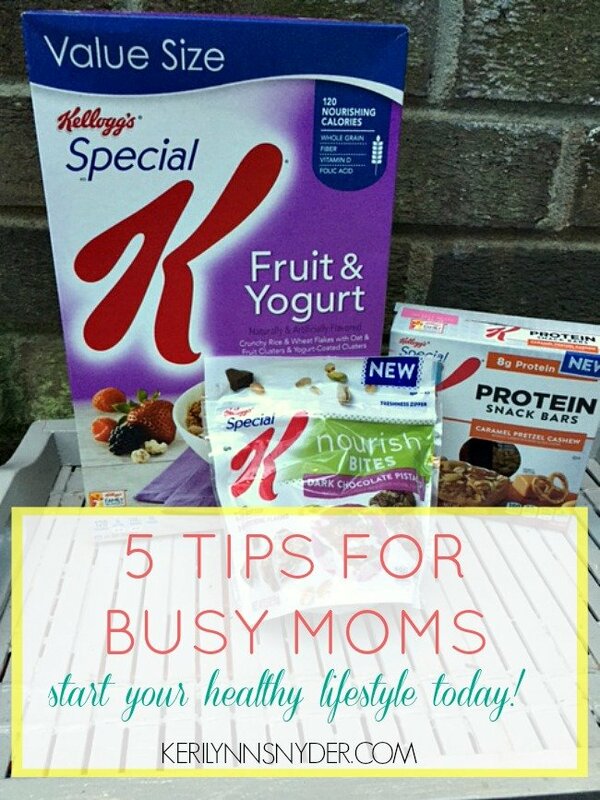 Today, I encourage you to start your journey to a healthier lifestyle with these five steps- even busy moms can make this happen. 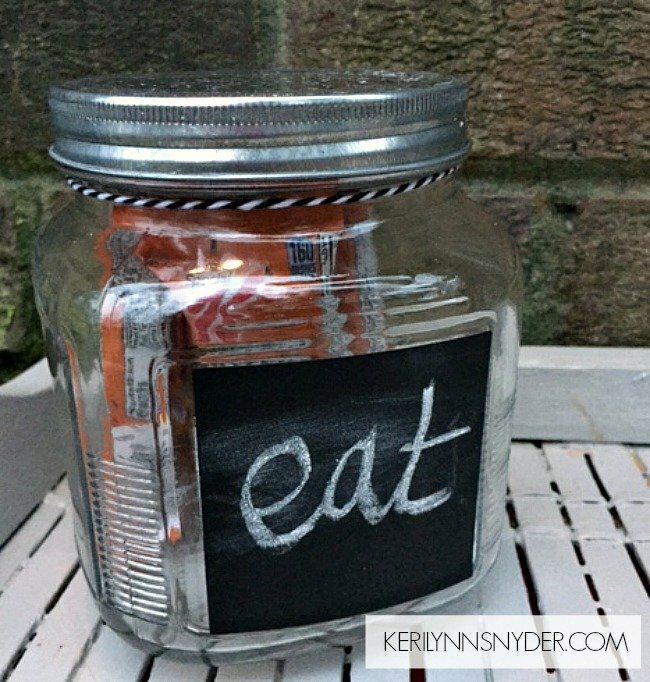 Whether it is throwing a Special K Protein Bar in your purse or keeping healthy snacks out in a cute jar, make them easy to access. I love picking up some Special K Protein Bars from Target and putting them in a cute jar on our counter (also from Target). When I go to get a snack, I instantly see the jar and am reminded of a healthy snack. 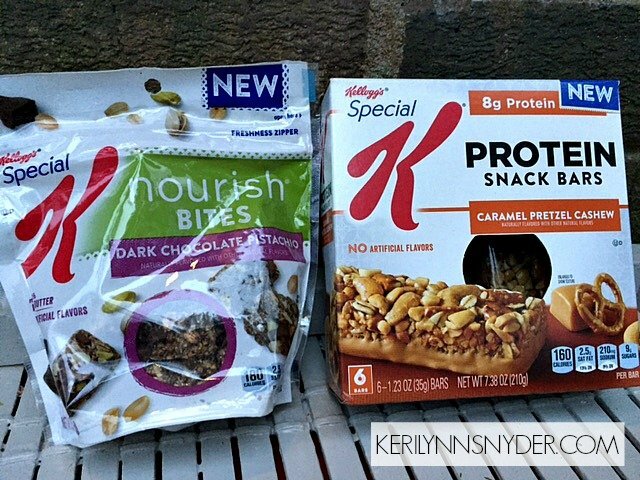 Keeping a Special K Protein Bar in my purse helps for those moments you are out and about and feel hungry and are tempted to drive through your favorite fast food restaurant. The 8 grams of protein in the bar helps boost my energy for those draining moments. Eating breakfast is something that many moms skimp on. We ensure our kids have what they need for the day and drink our reheated coffee hoping for enough energy for the day. I always feel better when I eat breakfast. One thing I have realized is that it helps to keep easy options on hand. 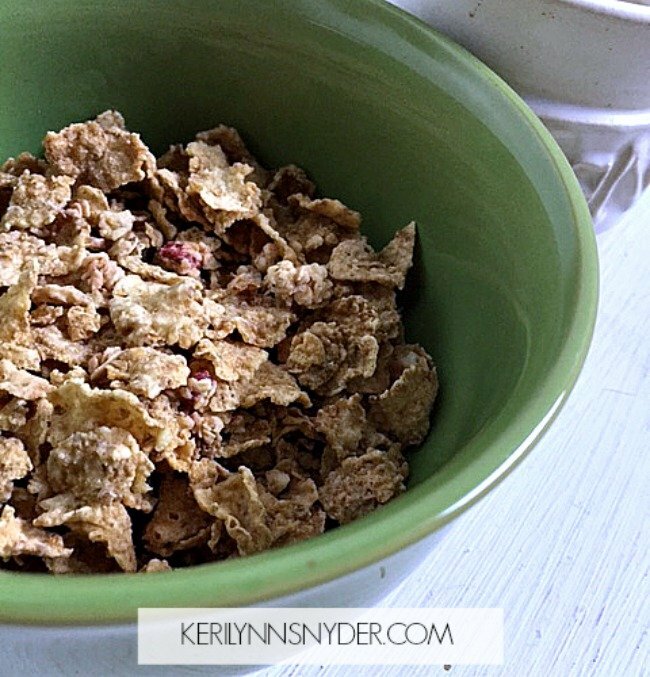 While I love making eggs, it is not always practical for a busy morning which is why I love My Special K Cereals. My family currently loves the Fruit and Yogurt one, but they are all so good. These cereals make for the perfect quick breakfast to start your day off right and can be found at your local Target. Get a couple good water bottles. We all need to be drinking more water and for many of us it is a goal that gets overlooked. In order to drink more water, we need to take action. 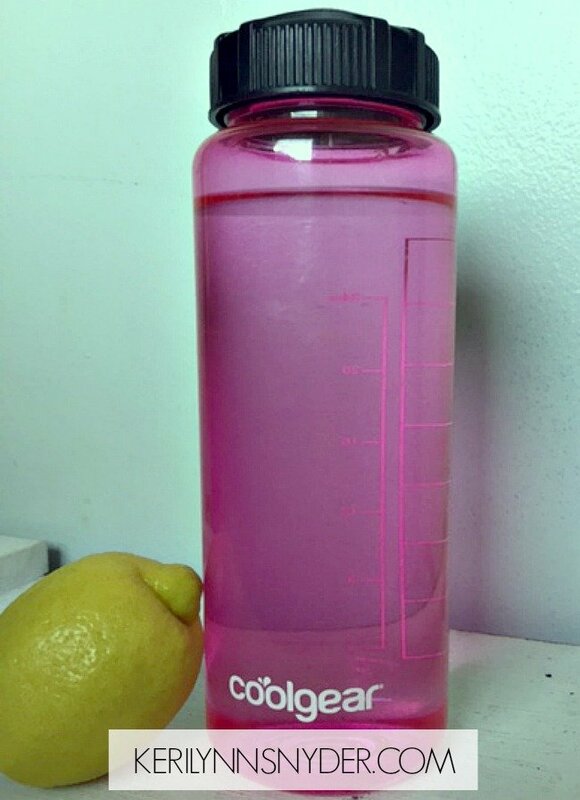 An easy way to implement boosting my water drinking has been to use a water bottle! Right away in the morning I fill up my water bottle. Sometimes I add slices of lemon for a hint of flavor. My goal is to drink it all by lunch and then I fill it up again. A friend of mine uses an app to help her remember to drink water. Figure out what it will take you to drink more water and start doing it! Create space away from your phone. We all know we spend too much time on our phones. It is a common topic and yet nothing changes. Think about yourself and determine how you can step away from the phone on a regular basis. One thing I have committed to is having social media free weekends. While I still use my phone for texting, I make it a point to stay off social media. As much as I love social media, the time away does my soul well. Consider trying this idea or commit to a specific time of the day to have phone free time. Take ten minutes of down time in the middle of the day. We all know how busy life as a mom is. Without realizing it, we can rush about from activity to activity without ever sitting down. This year, I want to challenge you to take ten minutes every day to sit down. Maybe go outside or sit in your favorite chair. Eat a snack like Special K Nourish Bites. The Dark Chocolate Pistachio Bites are the perfect snack for me as I sit and relax. Breathe, rest, and just be still. Are you ready to be healthy? We can do this, moms! Self-care is vital to our well-being. Far too many moms are living lives where they are drained and barely surviving. Let’s choose to thrive as moms and start by making a decision to be healthy. What is your health goal for this week? Will you head to Target and use your coupon? Or check out more inspiration over at Kellogg? « How to Have a Strong Marriage Even After Kids!